Ruggedman, one of the most respected Nigerian rappers, has written an open letter to his fellow celebrities on Instagram. In his letter, the Hiphop star told the celebrities that they have a responsibility to their fans who made them who they are. He said it is their duty as celebrities to use their platforms to demand better governance for the people. “With humility and respect I come before each of you who has toiled so hard with discipline & sacrifice to come this far. May all your efforts & fame not be in vain. I write to ignite your sub-conscious minds on the poor state of the nation and why as celebrities should demand from the govt to FIX ELECTRICITY & SECURITY FIRST! A vigorous campaign through our social media, peaceful rally & personal rappourt will be efficacious. In other words, the REVOLUTION the poor masses and Nigeria need with zero casualty is “CELEBRITY REVOLUTION”. That is why you have a VOICE. “A quick look into the SLAVE TRADE ERA and ask some honest questions. Who were those selling their fellow citizens then? Who were the intermediaries? What was their gain and where do they stand in history now? A vivid look into the approach of majority of our politicians today, you can strike resemblance. If you have no choice than to campaign for any, kindly make your voice count. “Picture others including yourself from now till February vehemently BREAKING YOUR SILENCE and demanding that that any government in power should allow the budgets and actions of the govt in the next 2years focus on restoring 24/7 power and rebuilding police services from personell, police stations, welfare, National Emergency Number, National Database, Borders and Human Rights. “The Police is tied to so many things and nobody can bring meaningful growth, fight corruption, insecurity and achieve PEACE if we have this kind of police system. Police salaries and welfare are horrible, the stations are always in darkness and smelling. No staff toilet and they fuel patrol vehicles and generating sets with their money etc. Police & Army Human Rights abuses are disgraceful. The govt should fix the rot in these two so we can be as half better as South Africa. “Human Rights abuses, Domestic Violence, Insecurity are on the rise, sad part is when these crimes are going on, nobody to call, Nobody to rescue & you must not take laws into your hands. “Please decide now to ADD VALUE to the society and not AS USUAL. Thank you. 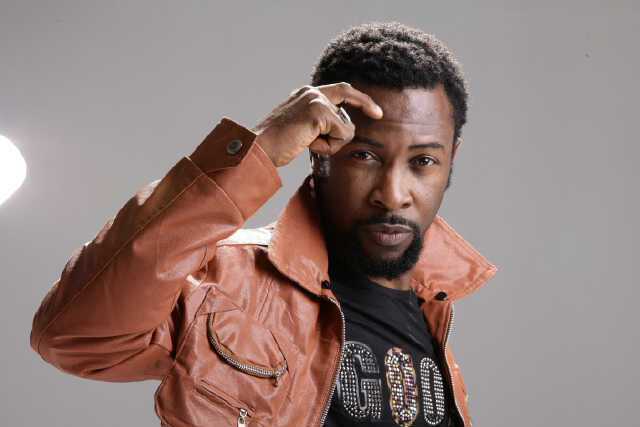 The post Rapper, Ruggedman Writes Open Letter To Celebrities, Asks Them To Challenge Government appeared first on Naijaloaded | Nigeria's Most Visited Music & Entertainment Website.